Square paddle brush for all hair types and lengths. 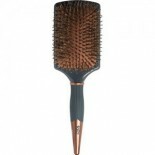 100% natural boar bristles with ionic ball-tipped nylon pins. Brushes out tangles. Soft cushion for maximum flexibility. 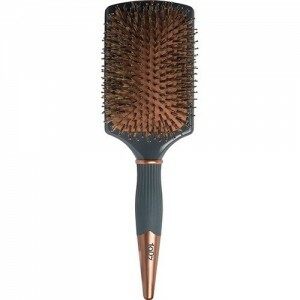 Ideal for smoothing and finishing. Heat-safe.